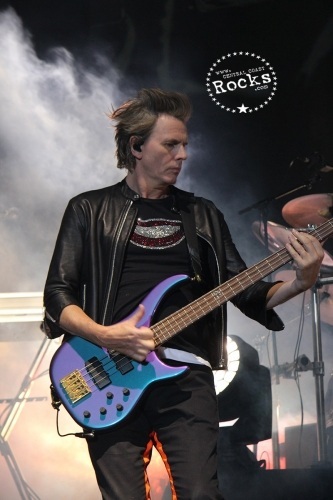 Duran Duran & Chic Rock the California Mid State Fair! Bands combine on a stellar double bill that had the packed Grandstand Arena on its feet from the first note. 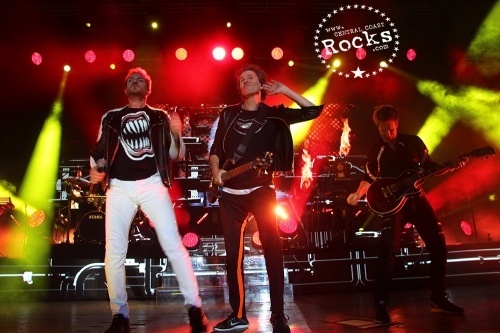 One of the most influential bands of the last three decades, Duran Duran has sold over 100 million records and continues to top the charts around the world, most recently on their latest studio album ‘Paper Gods’, which entered at #10 on the Billboard Top 200. 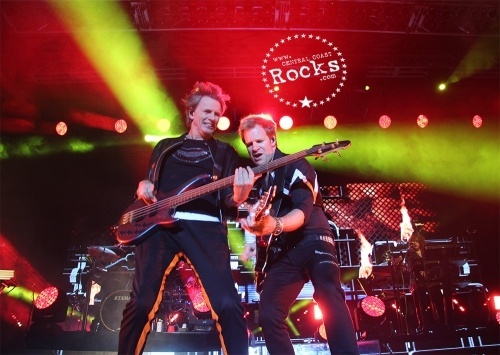 Earning them rave reviews and their highest chart position in more than 22 years, ‘Paper Gods’ features a host of A-list collaborators – including Nile Rodgers, Mark Ronson, Mr Hudson, Janelle Monáe, John Frusciante, Kiesza and Jonas Bjerre from Mew. The Paper Gods Tour kicked off with a handful of dates last October to coincide with the release of their 14th studio album, and has been hailed by fans and critics alike as a triumphant return to form. 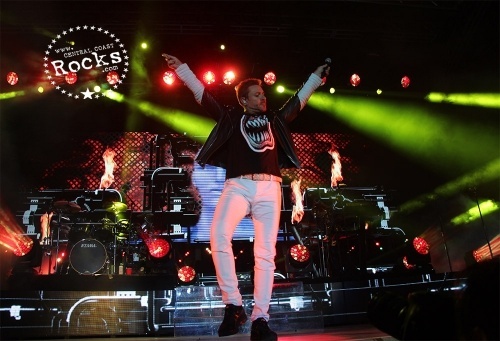 Paper Gods has earned Duran Duran some of the best reviews of their three-decade plus career. Billboard calls it their "most daring album in years," Complex hails it as "a concise slice of pop craftsmanship," Idolator calls it "the best damn thing they've done since their self-titled 1993 LP," and TIME notes that "the adventurous spirit and willingness to evolve that defined the band's career is as palpable as ever." Rolling Stone raves that "if Paper Gods were a debut from some upstart band, the buzz would be insane." 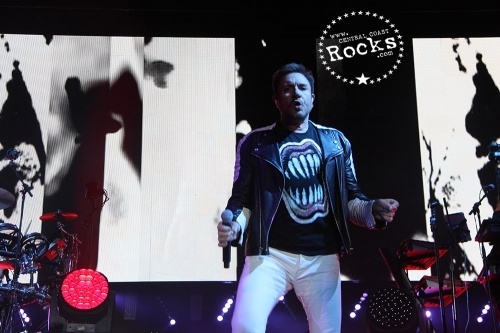 Singer Simon Le Bon, keyboardist Nick Rhodes, bassist John Taylor, and drummer Roger Taylor recorded Paper Gods in London with producers Nile Rodgers, Mark Ronson, Josh Blair, and Mr Hudson. The songs capture the true essence of Duran Duran, with the duality and sense of conflict that has always been at the heart of their music. Visceral and daring, the album mixes hard-edged, contemporary pop with the band's darker more experimental side to create a body of work that is epic in its scope. 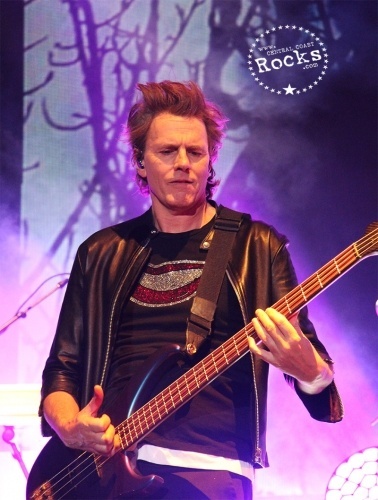 Duran Duran’s countless hit singles include “Hungry Like The Wolf”, “Rio”, “Girls On Film”, “The Reflex”, “Ordinary World”, “A View To a Kill”, “Save A Prayer” and “(Reach Up For The) Sunrise”. 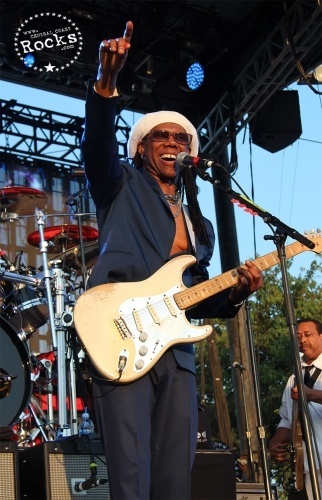 Concertgoers can expect to hear these timeless classics alongside their stellar new material. 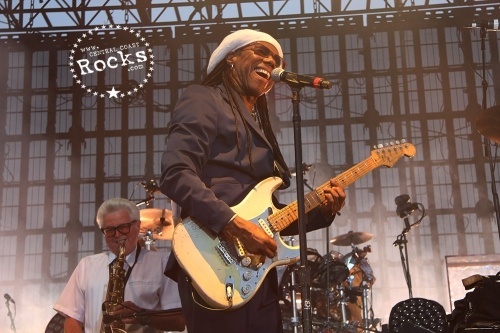 CHIC is best known for their hugely popular disco songs “Dance, Dance, Dance”, “Everybody Dance”, “Le Freak”, “I Want Your Love” and “Good Times”.